What should you ask an OB/GYN when trying to decide the right doctor/patient fit? When you are ready to have a baby, it’s important to know whether your obstetrician is board certified. This means that your doctor has completed an OB/GYN residency in a program accredited by the Residency Review Committee of the American Board of Obstetrics & Gynecology and has passed a written exam. They then must have acquired enough experience in the field of Obstetrics and Gynecology to sit for and pass an Oral Exam. If the OB/GYN has been out of residency for more than 3-4 years and is not board certified, that may signify academic or clinical difficulties. Where does the OB/GYN perform deliveries? What is that hospital’s reputation for obstetrical care? How many deliveries are done there? Is anesthesia available 24/7 for epidurals and emergencies? Is it a woman’s hospital or a multi-specialty hospital? 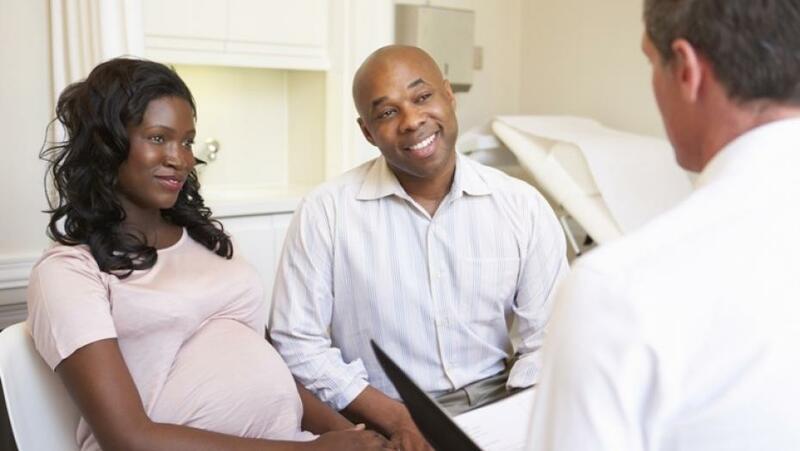 Determine how important it is for your OB/GYN to be present at your delivery. If your doctor delivers at more than one hospital, he or she will have the added stress of sometimes trying to be in two places at one time. If your OB/GYN is not present, you want to find out who their partners are and if the OB group shares the same philosophy. Also, think about what kind of delivery experience you would like. For example, if you want a natural water birth delivery, it will be important to know if your obstetrician is receptive to that or if there are midwives at the hospital who could help you achieve your expectations. How easy was it to get an appointment? Sometimes, the best doctors have a long waiting list, but was the receptionist knowledgeable and helpful? Did she demonstrate an interest in you? Is the nurse who greets you in the waiting room happy to meet you and to learn about you? Does your OB/GYN seem to enjoy what they do and are they happy to meet you? Is there a “connection” established at that first visit? What kind of feedback do you get after your first visit? Is the plan of care established? Do you understand the next steps and when your next appointment is? Does someone call you with the results of any tests that were performed in a timely fashion? As an OB/GYN, I can tell you that I really enjoy meeting a new patient who is excited to be pregnant or to get pregnant. I love it when she has prepared a list of questions for us to cover. And I enjoy each and every prenatal visit. I very much appreciate the trust she has placed in my care as I guide her through the prenatal period and then the labor. There is nothing that can fully express the joy surrounding a first birth! That’s the reason OB/GYNs like myself choose this field of medicine. Are You Pregnant with Your Second Child and Feel Downright Exhausted? Help! My Prenatal Vitamins Make Me Sick!